You can see this video in HD on Vimeo or here in Quicktime. 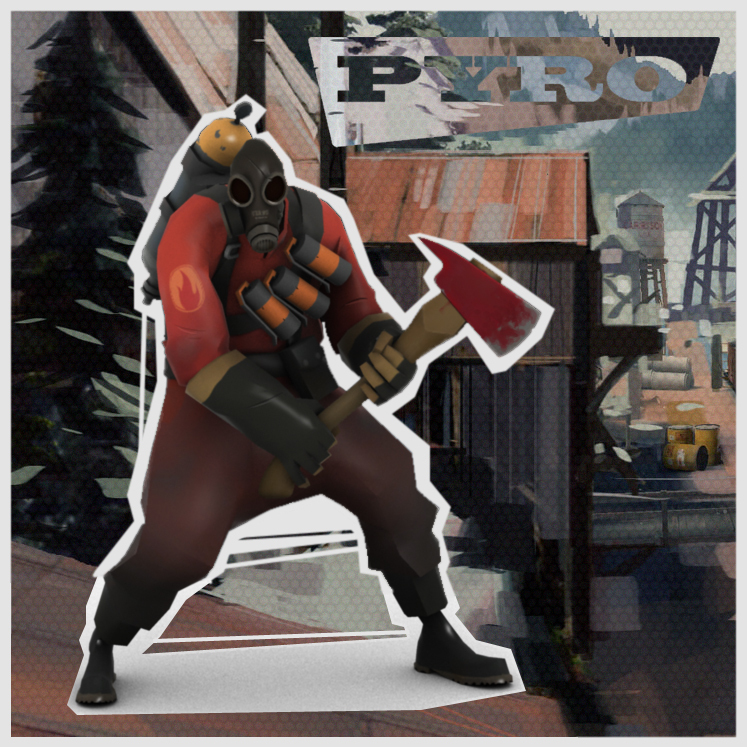 Workshop on Pyro character from Valve TF2, with my friend Benjamin Bon (extract and animation). Mesh & Texture extract from the Game. Rigging & Shading on XSI.